To make space for people with disabilities on public buses and trains is a matter of course for me. The idea of denying them access simply because I’m too lazy to move is unthinkable. Unfortunately, it seems not everyone is of the same opinion. Every day, across the world, people with disabilities are discriminated against in one way or another. Frenchman Francois Le Berre suffers from MS, a neurological disease that attacks the central nervous system over time. 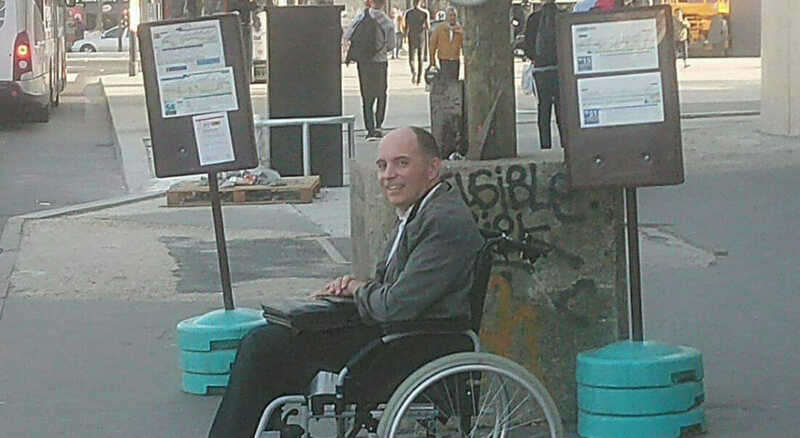 The severe pain has left him wheelchair bound, but he’s doing his best to adjust to a new life as a disabled person in the city of Paris. One day, when Francois was getting on the bus, a situation developed which screams ‘nightmare scenario’ to anyone affected by a disability. The passengers on the bus refused to make room for him, meaning Francois couldn’t board with his wheelchair and thus wasn’t able to make his journey. Fortunately, the driver of the bus wasn’t of the same mindset as his passengers. Having noticed that Francois had been denied access to the bus due only to ignorant passengers, he grew furious. “Stop. Everyone off,” is what the bus driver ordered, according to Francois’ Facebookpost about the incident. The driver then proceeded to ensure everyone got off the bus so that Francois could board. He did so to teach them a lesson about being considerate towards others less fortunate than themselves. To drive home his point, the driver then ordered the passengers to “wait for the next bus”, as per Francois’ post. He then continued on his route. Several media outlets picked up on the news shortly after Francois’ post began to circulate. The bus driver ended up in choppy waters, as he’d violated the rules regarding bus driver practises whilst on duty. Fortunately, he kept his job. 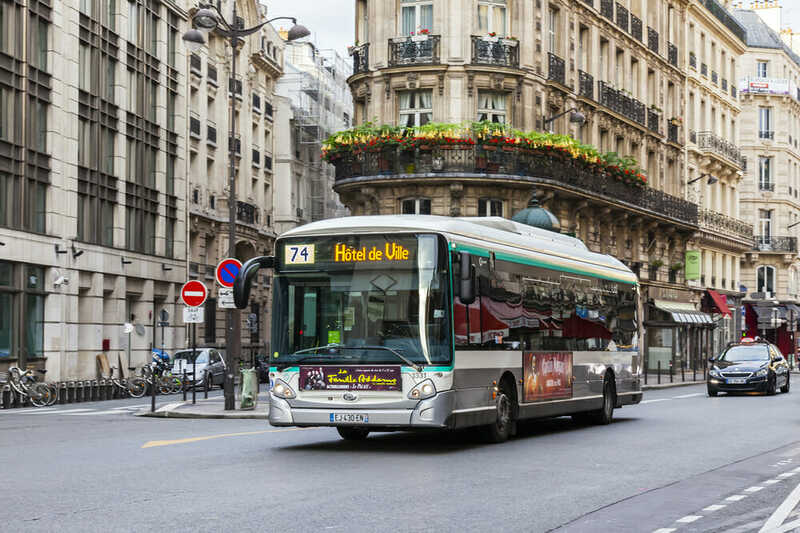 Regie Autonome des Transports Parisiens, who handle public transport in Paris, had caught wind of the story and wanted to track down the driver. In the end, however, they decided not to punish him as they felt he’d done the morally right thing. Great thinking! Sometimes those more self-centered of us need a reminder concerning how to treat others. In my opinion, the world needs more people like this bus driver – brave enough to stand up for someone in need. 8 Year Old Daughter Home Early From School, Sensed Something, Mom Fell To Floor! Customers rage over sign on door – restaurant’s response: Too bad for you, we won’t take it down!